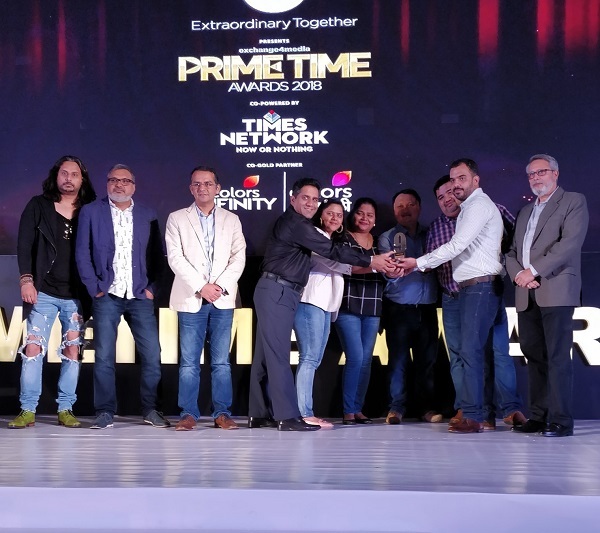 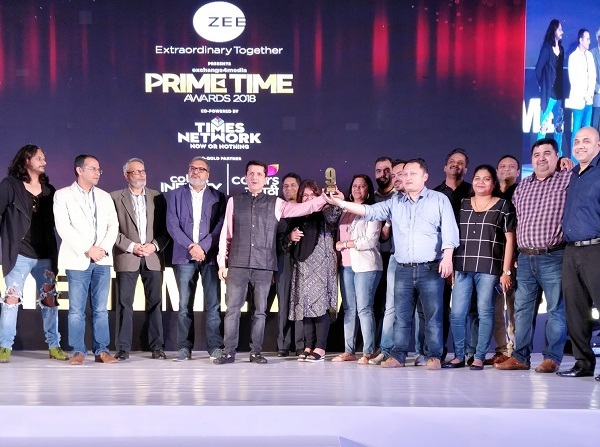 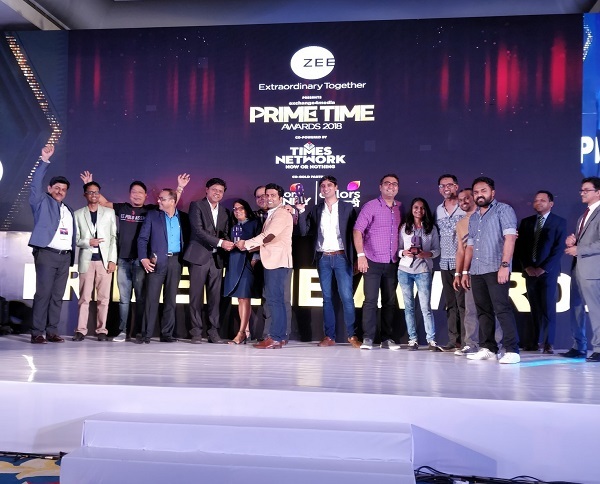 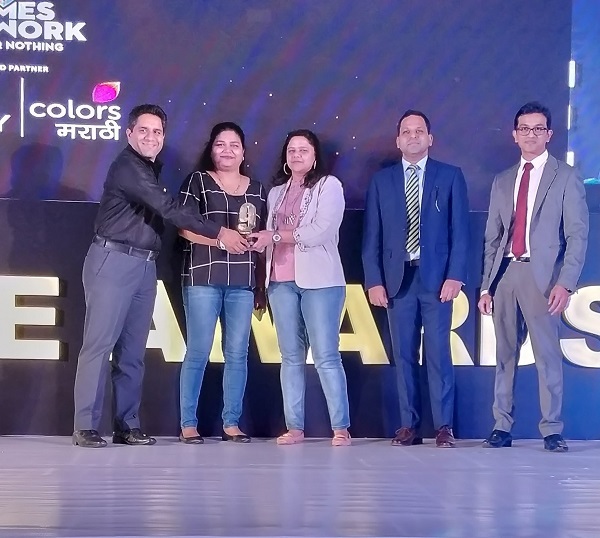 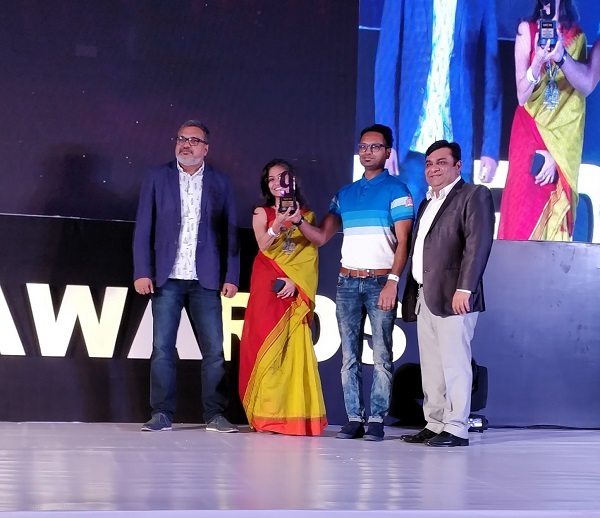 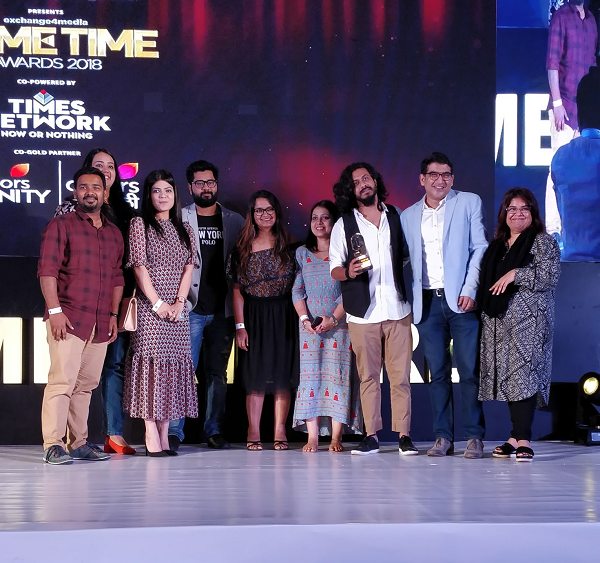 Launched in 2014, the Prime Time Awards is one of the leading platforms to crown the absolute standard of creative excellence for television commercials. 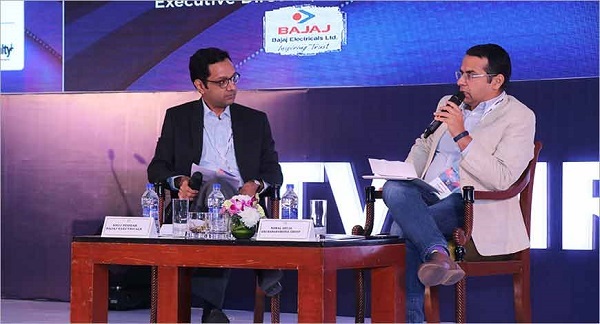 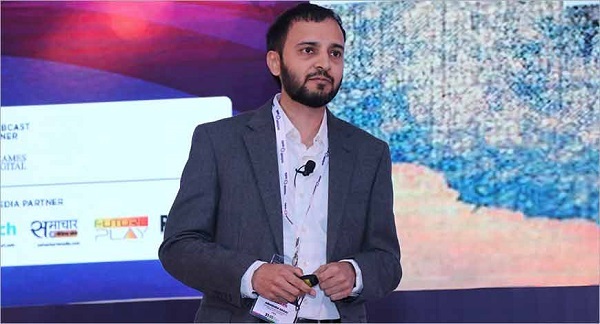 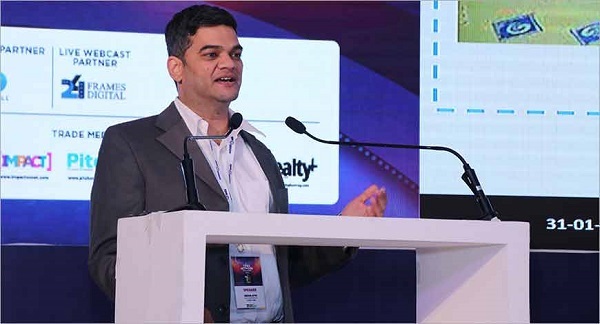 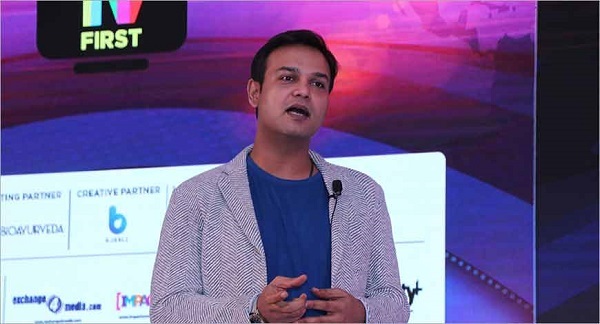 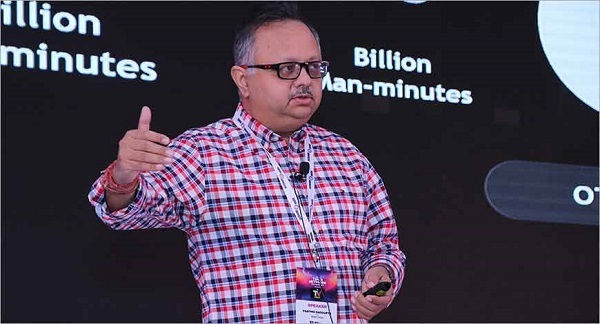 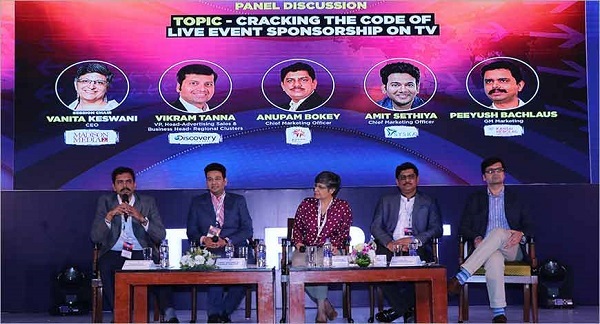 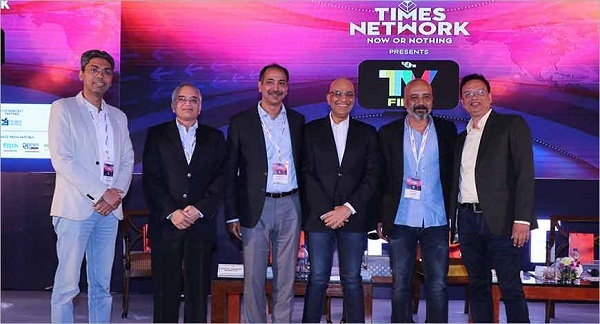 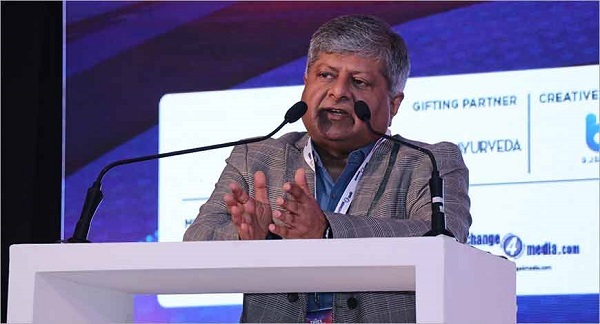 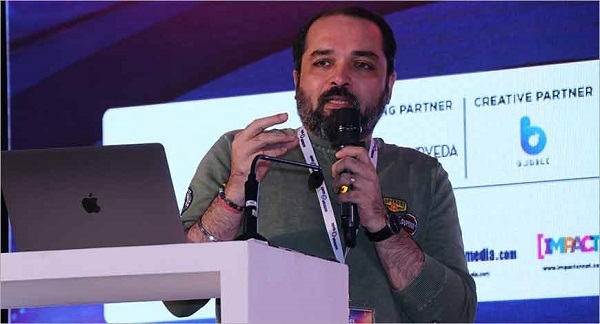 The 5th edition of Prime Time Awards and the TV First Conference was held on January 31. 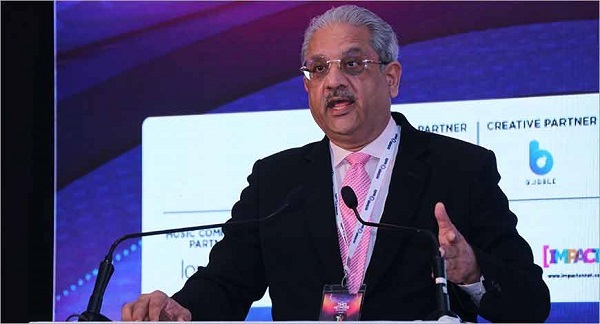 2019 at the ITC Maratha, Mumbai. 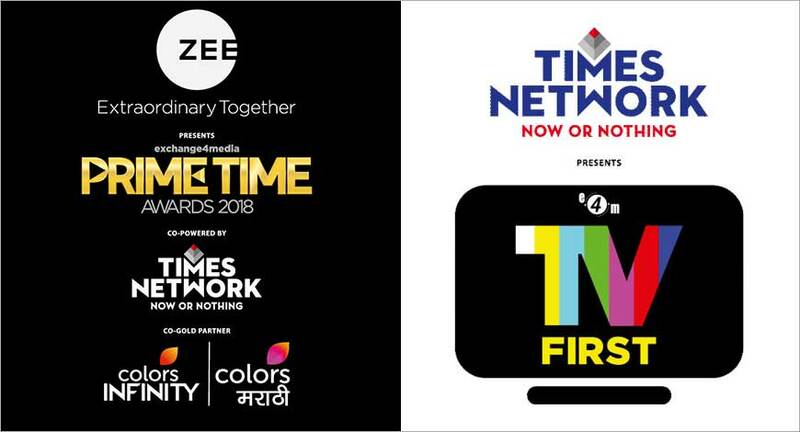 The event offers creative advertising and media agencies a unique opportunity to showcase the best of their work for the period 1st October 2017 to 30th September 2018, and recognised the talent. 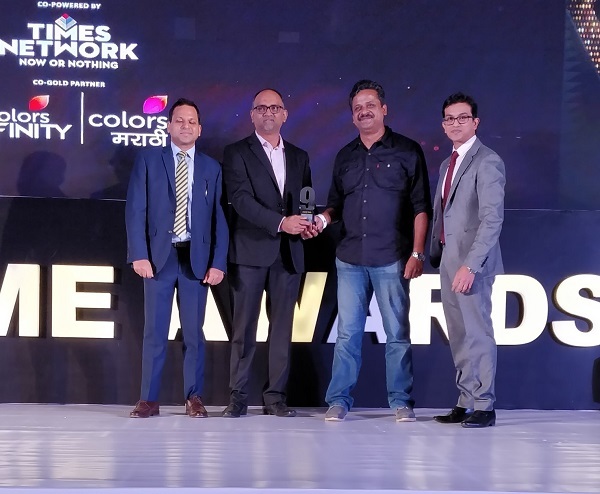 expertise and hard work that goes behind a brilliant campaign.